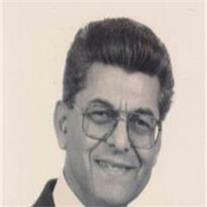 Frank Fregoso, 77, passed away November 5, 2011 in Phoenix, Arizona. Visitation will be Friday, November 11, 2011 from 6-8 PM at Bunker’s Garden Chapel, 33 N. Centennial Way, in Mesa. Funeral services are Saturday, November 12, 2011 at 11 AM, preceded by a visitation at 10 AM at the LDS McQueen ward, 1451 W. Guadalupe Road, Gilbert, Arizona. Frank, nos dejaste tan joven. Me acabo de enterar. Tengo buenos recuerdos de ti.